This Policy applies to all of the services offered by Hive Streaming (“Hive Streaming Services”) and all of Hive Streaming’s websites, including all Hive Streaming websites such as www.hivestreaming.com and admin.hivestreaming.com link to this Policy (collectively, the “Websites”) and to all personal information that we directly collect or receive from you, whether manually or digitally processed. It does not apply to information our customers collect or receive from you. While we take commercially reasonable measures to protect all personal information in our control or possession, we cannot guarantee or enforce the privacy policies of our customers. For this reason, we encourage you to review the privacy policies of our customers’ websites before disclosing any personal information to or through them. We may collect personal information from you on our Websites (such as your name, billing address, telephone number, email address), including, but not limited to, the following: (a) to facilitate the delivery of Hive Streaming Services; (b) to provide you information you request, to give you a customized interactive experience; (c) to measure interest in various Hive Streaming Services; (d) to inform you about new Hive Streaming Services and features; and (e) to help us develop new services and features that meet your needs. It is solely your choice whether or not you provide this information. However, should you choose not to provide the information, we may be unable to process an order, fulfill Hive Streaming Services or display certain content on the Hive Streaming Services. To the extent we provide any location-based services, we may automatically collect, use and share location data when you use the Services, and we treat this data as non-personal information, except where we are required to do otherwise under applicable laws. To the extent Hive Streaming collects any personal information of customer employees under the direction of any of its customers and without a direct contractual relationship with the individuals whose personal data it processes, such individuals should contact their employer if he or she would seek access, or seeks to correct, amend, or delete inaccurate data. If requested to remove data Hive Streaming will respond within a reasonable timeframe. As is true of most websites, we gather certain information automatically and store it in log files. This information may include internet protocol (IP) addresses, browser type, internet service provider (ISP), referring/exit pages, operating system, date/time stamp, and/or clickstream data. To the extent we automatically link any collected data to other information we collect about you, we do so to for reasons such as to improve Hive Streaming Services we offer you, to improve marketing, analytics, or site functionality. To the extent Hive Streaming employs any framing techniques on our Websites, please be aware that you are providing your personal information to Hive Streaming and not to a third party site. Individuals seeking access to their personal information that we collected directly from an individual, whether to confirm such information, update it or request removal or other changes, may contact Hive Streaming, as set forth below. We will respond to your request within a reasonable timeframe. Individuals seeking access to their personal information that we have received from a customer must contact the customer directly. 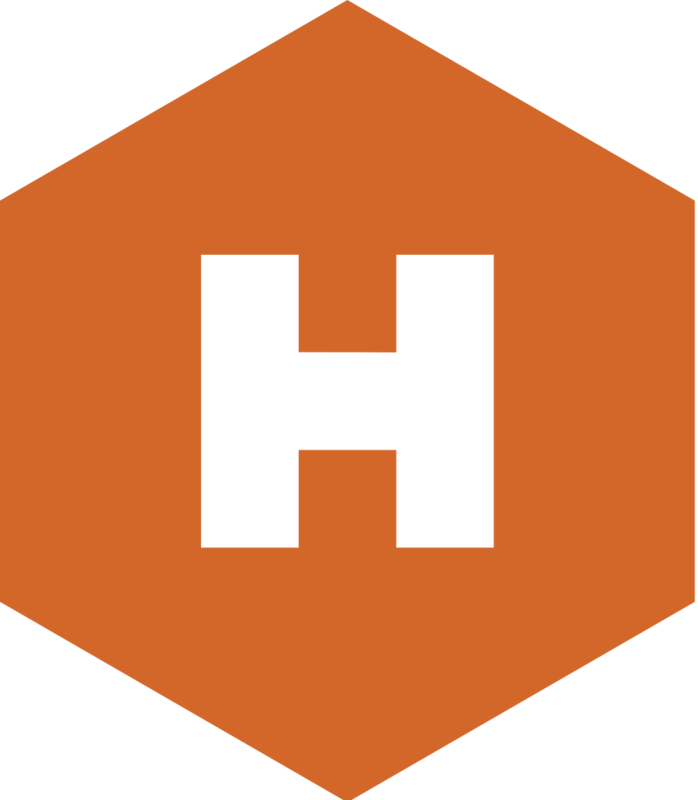 We require our customers to comply with applicable privacy laws and regulations pertaining to the use of Hive Streaming Services including, but not limited to, that all messages sent by our customers utilizing Hive Streaming Services, in whatever medium, contain the valid name and required contact information for the customer. For the avoidance of doubt, use of Hive Streaming’s Services is deemed express consent for Hive Streaming to contact its individual account holders and moderators to communicate information regarding Hive Streaming’s Services, including without limitation, upgrades, enhancements, end-of-life, modifications and/or other feature changes. Hive Streaming may periodically contact you and/or to forward to the e-mail address(es) related to your account on file information regarding Hive Streaming’s Services, including without limitation, upgrades, enhancements, end-of-life, modifications and/or other feature changes. To the extent Hive Streaming contacts you with any promotional and advertising materials regarding Hive Streaming’s products, services, marketing plan and other business-related items, all individual account holders and moderators may elect to opt out of selected communications from Hive Streaming at any time via such account holder’s or moderator’s account registration. We will retain your personal information to fulfill the purposes for which it was collected or as required for legitimate purposes, to resolve disputes, to enforce our agreements, or as required by law, regulation, or contractual requirements. To the extent Hive Streaming posts customer testimonials/comments/reviews on any of our Websites that contain personally identifiable information, we obtain any required consent(s) before posting the testimonial. To the extent Hive Streaming offers certain publicly accessible blogs and/or community forums on our Websites, you should be aware that any information you provide in these areas may be broadly available to others, and can be read, collected, and used by others who access them, potentially inside or outside Hive Streaming. This information could also be used to send you unsolicited messages. Also, please recognize that individual blogs and/or forums may have additional rules and conditions. Each participant’s opinion on a blog or forum is his or her own and should not be considered as reflecting the opinion of Hive Streaming. We are not responsible for the personal information or any other information you choose to submit in these forums. We use a chat feature to help you with any questions or concerns. If our chat feature is offline we may still collect your name, email address and telephone number so that we may reply to your request. We are committed to protecting the personal information you share with us and utilize a combination of industry-standard security technologies, procedures, and organizational measures to help protect your personal information from unauthorized access, use or disclosure. When you enter sensitive information (such as a credit card number) on our order forms, we encrypt the transmission of that information using secure socket layer technology (SSL). No method of transmission over the Internet, or method of electronic storage is 100% secure, however. Therefore, we cannot guarantee its absolute security. We do not knowingly collect any personally identifiable information from children under 13 years old through our Websites. However, if the parent or guardian of a child under 13 believes that the child has provided us with personally identifiable information, the parent or guardian of that child should contact our us through the contact information provided below if they want this information deleted from our files. If we obtain knowledge that we have personally identifiable information about a child under 13 in retrievable form in our files, we will delete that information from our existing files. We review our compliance with this Policy on a periodic basis, and we reserve the right to update this Policy to reflect changes to our information practices at any time without notice. Please check this page periodically for changes. If we make any material changes, we will notify you by posting a notice of such an update on this website prior to the change becoming effective. We encourage you to periodically review this page for the latest information on our privacy practices. Your continued use of our Websites following the posting of changes to this Policy constitutes acceptance of those changes. As Hive Streaming is a global organization, we may transfer your personal information to Hive Streaming office/employee worldwide, or to third parties acting on our behalf, for the purposes of processing or storage. By providing any personal information to us, you fully understand and unambiguously consent to the transfer, processing and storage of such information outside of your country of residence where data protection standards may be different. How do I upload Hive Agent logs? What if the HIVE Insights report is not updated?